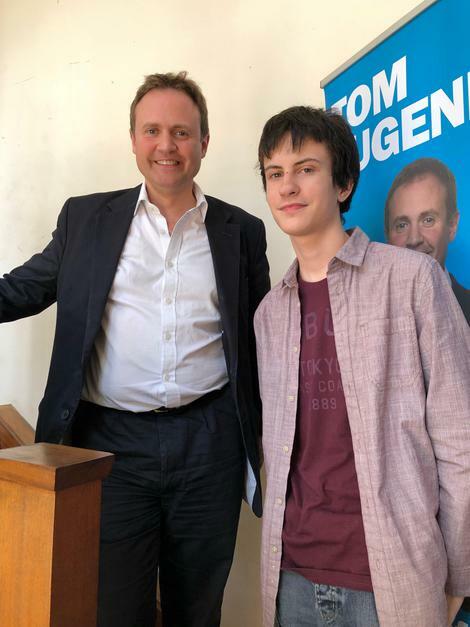 Congratulations and well done to Taylor, a Further Education student at Oakley who on Friday, 6th July did work experience at Tom Tugendhat’s (MP for Tonbridge and Malling) office. Taylor was quiet and appropriately nervous on Friday morning but by the time his tutor arrived on Friday afternoon he was fully engaged and looked so confident. We are all so proud of Taylor. Thank you to all the staff at Tom's office for making Taylor so welcome and for giving him such a fantastic opportunity, they told Taylor's tutor they 'were very happy with him as he made a huge help to the office."